I am an Internet entrepreneur, sales video developer, webmaster, podcast producer, coach, licensed fishing guide, and work from home dad (phew! that sounds like a lot but it’s all true!). I own and operate Cybernetic Media Inc. (SalesVideos.com), an Internet development company, and also enjoy helping others discover how they too can utilize the Internet to achieve success. Since the late 1990’s, I have been focused primarily on the power of marketing with video. The fact is, that people prefer to be captivated by a well orchestrated video presentation than read pages full of words. Based on that theory, SalesVideos.com specializes in producing the highest quality marketing and lead capture videos that effectively do the telling and selling for our clients. We also offer web design, graphic design, and Internet marketing consulting services. 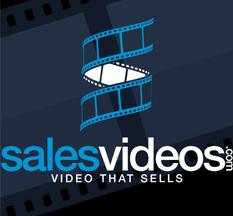 For more information, visit SalesVideos.com. Though the bread and butter of my business is video development, I became intrigued a number of years ago with audio podcasts. 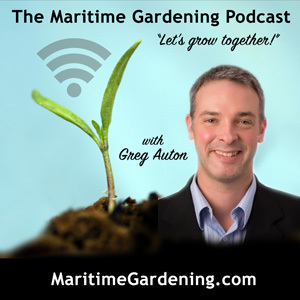 After investing a great deal of time and effort into learning the in’s and out’s of podcast production, I dove right in, producing three different podcasts, Multiple Streams of Income, Maritime Outdoorsman, and Maritime Gardening Podcast. 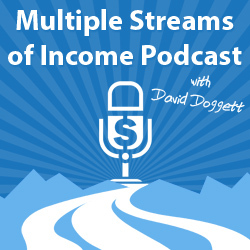 In fact, if podcasting appeals to you, I would invite you to listen to episode nine of Multiple Streams of Income titled, “The Power of Podcasting“. These days, I continue to produce podcasts as well as coach others on the podcast production process. Feel free to contact me anytime if you have any questions about podcasting. In recent years, I have found myself inadvertently training and coaching others with simple and effective steps that can achieve realistic success on the Internet. Upon realizing the true value of the knowledge I have been fortunate enough to acquire over my career, I decided to write an eBook titled “8 Essential Steps To Internet Success”. This eBook contains what I feel are the most essential first steps toward achieving success on the Internet. I am currently giving away my eBook along with an audio book version (mp3 file), as well as access to a series of easy to follow video tutorials which compliment each chapter. For more information or to get a copy, visit www.davedoggett.com/ebooks. Additionally, I post articles in my blog that focus on saving you valuable time and money. 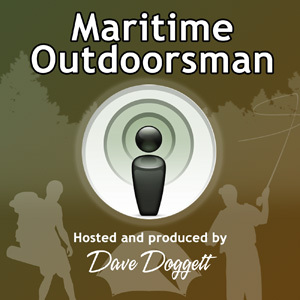 Here are some successful regional website communities I have created: www.novascotiafishing.com, www.novascotiahunting.com, www.newbrunswickfishing.com, www.newbrunswickhunting.com, www.bayerslakepark.com, and www.burnsidepark.com. Since the age of sixteen, I have been a licensed Nova Scotia sport fishing guide in my spare time. 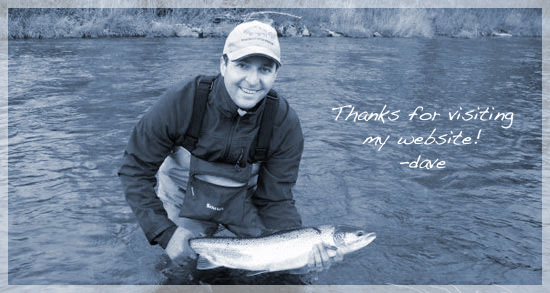 I offer half and full day guided fishing adventures for trout, salmon, and bass. For more information please visit www.novascotiafishingguide.com.